We asked some of the panelists and people from the ‘Content, Development and Making Media’ discussion what they believe is the most important piece of content they have made or facilitated. To hear it, click here. …and you decide to take the stairs instead. 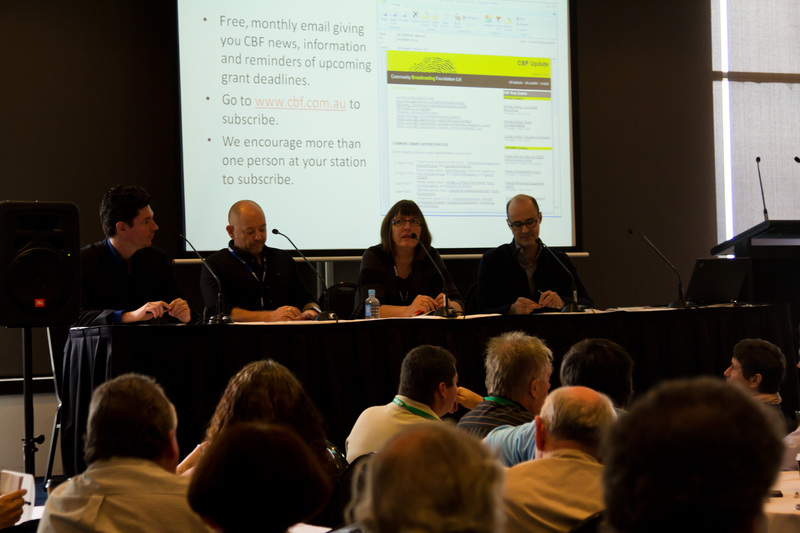 How was everyone’s first day at #CBAA2012? We speak to Matt Nock, Chris Jameson and Kyle Minall from JOY FM and Bec Petraitis from SYN. After the today’s final plenary, Turn Up Your Radio, Chris Johnson spoke to us briefly about the importance of AMRAP for youthful artists. 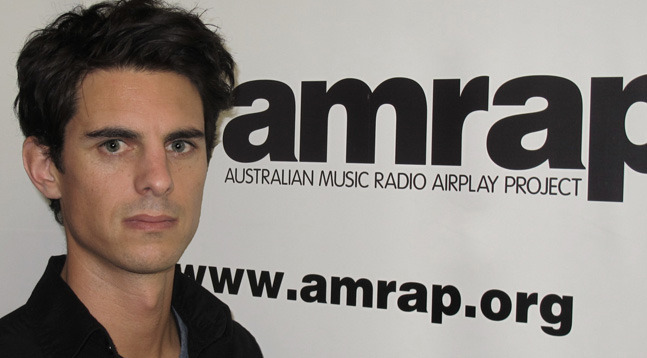 SYN Blogger Declan Kelly chatted to Stephen Mayne about youth media involvement in today’s industry. 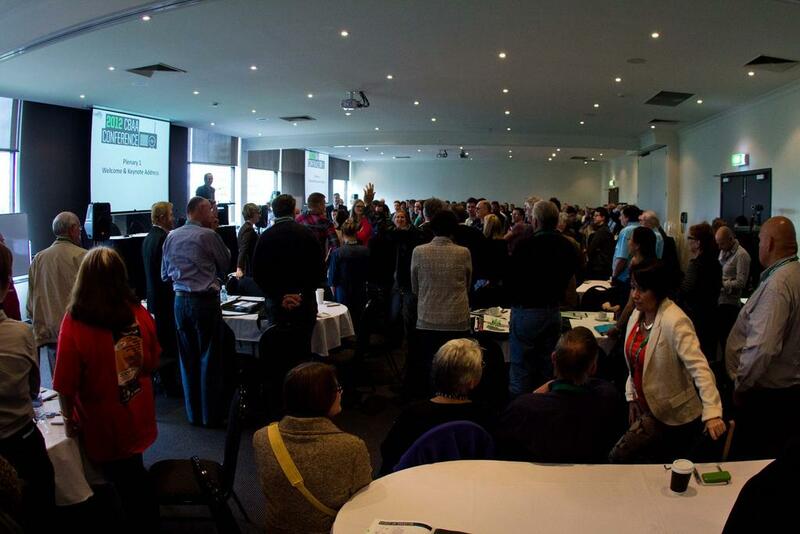 This took place after Mayne’s Keynote adress at the CBAA2012 Plenary. This workshop is based around how digital online can help your radio station with raising funds. Presented by Michelle Brown (4ZZZZ), Miki Padavan (4ZZZZ) and Prarthana Holburn (PHPDigital), the workshop is based around community engagement and participation. Brown presents the following case study of the “Ask Richard” campaign that saved Sydney-based radio station, FBi 94.5FM. Matt Balogh opened our second plenary with some startling statistics conducted by McNair Ingenuity Research. 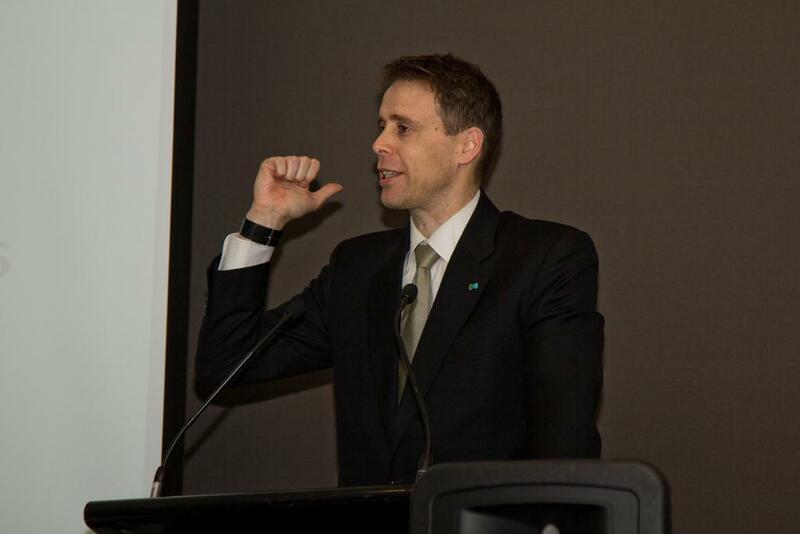 Balogh had only half an hour to present, explain and justify the results of The National Listener Survey that outlined the nation’s listening behaviours and engagement. But for those of you afraid of hyperlinks or suffering from lazy apathy (reading surveys is hard), I’ve sifted through the material and decided to post the most interesting statistics for your convenience. 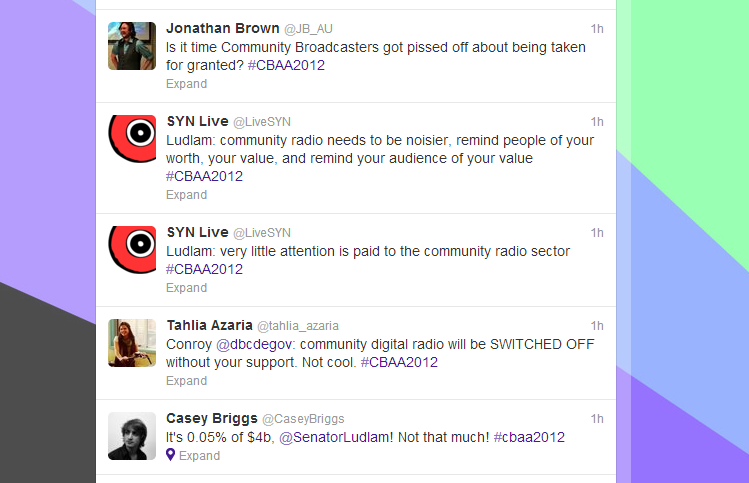 The number one reason for community radio’s survival is to hear local information and local news. The second is to support and listen to local artists and bands, and Australian artists.